Sms Industrial Equipment came into existence in the year 2008 as a Sole Proprietorship firm with its business premises situated at Coimbatore, Tamil Nadu (India). We are the prominent manufacturer, and supplier in this cut throat market. 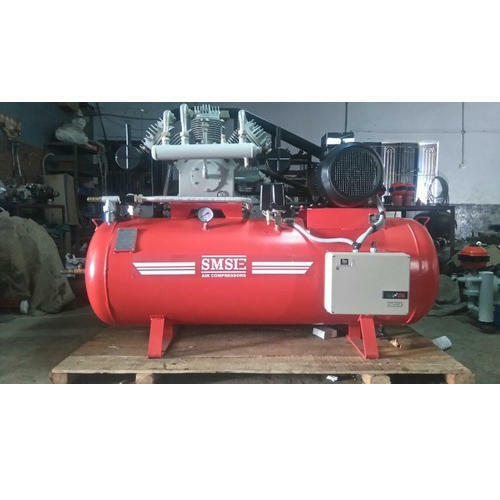 Our company is engaged in providing a huge assortment of machinery such as Air Compressor, Air Dryer, Grease Pump, Vehicle Washer and many more. We also provide Installation Service and more. Our products have been much appreciated and widely demanded all across the nation due to their superlative features and impressive quality. We have developed a best in class range that meet all major quality standards and assure our clients of best results enduring a long life. Their superior designs and robust structure makes them look elegant and we offer them at market leading process to our customers which help us to widen our client base at a rapid pace. With our flexible payment modes, our clients can easily choose to make payments via cash, cheque and DD. We are also committed for the timely delivery for our assignments at any part of the country.